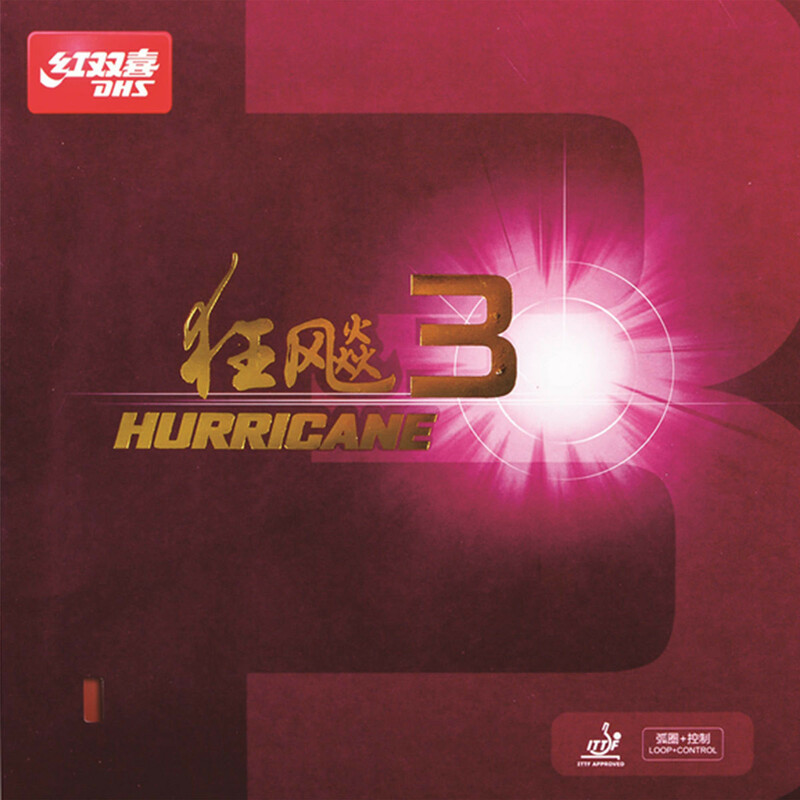 Several players in the Chinese National Team use Hurricane III. Changed geometry of the pimples beneath the backside rubber compared to Hurricane II gives more control. For players who rely on feeling and control in their loop game. Tacky topsheet with good spin. For control/loop. One of the most highly regarded DHS rubbers. DHS Rubber Hurricane III is beeing added to cart.